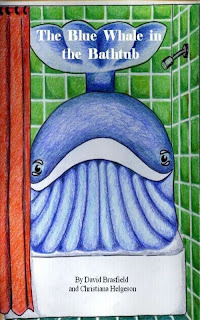 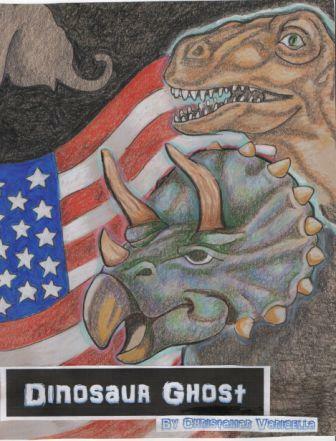 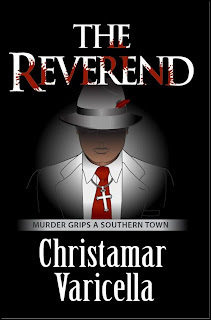 Christamar Varicella, aka Christamar Verisella, is the author of the humor novella Dinosaur Ghost, the short story collection Too Weird, and the thriller novel The Reverend. 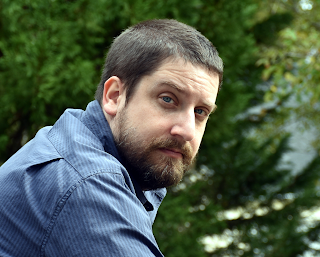 He also enjoys making short, funny cartoons. 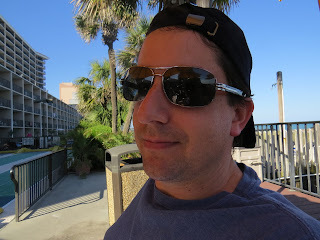 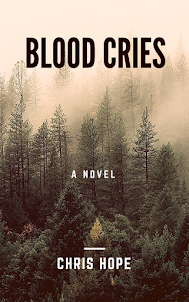 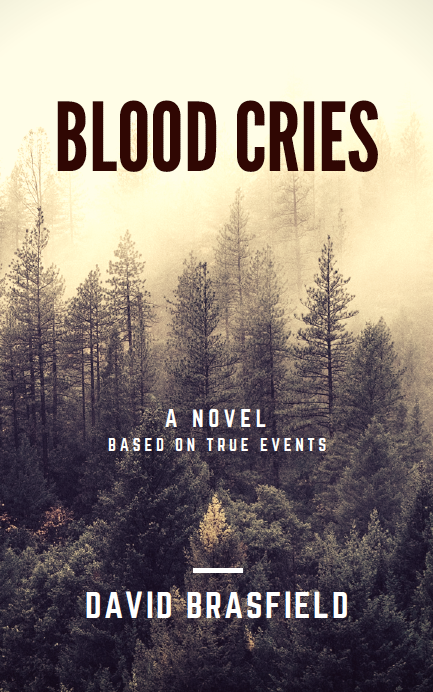 David Brasfield is the author of the upcoming novel Blood Cries. 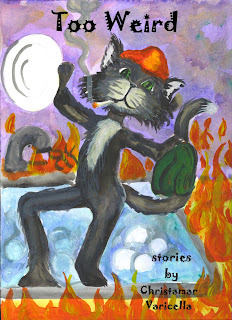 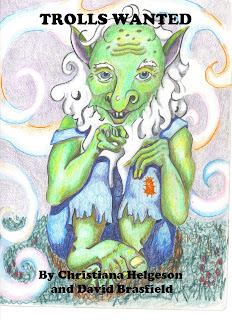 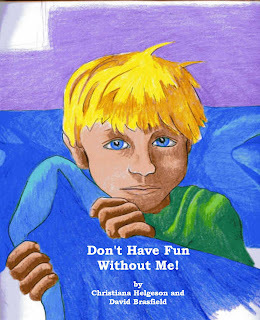 He has been known to write stories for children with his sister, Christiana Helgeson.